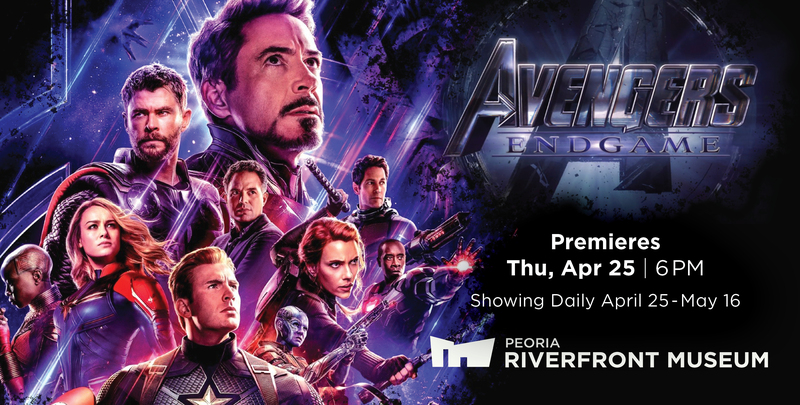 Experience it in the Giant Screen Theater – the best film experience in Illinois! 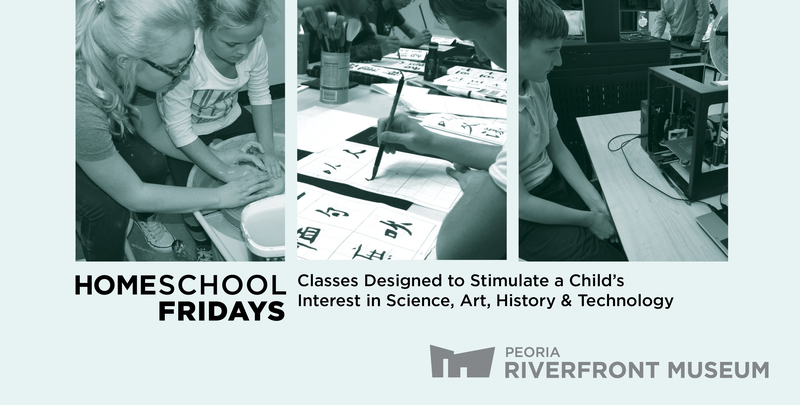 For more info on Homeschool Friday classes - click here. 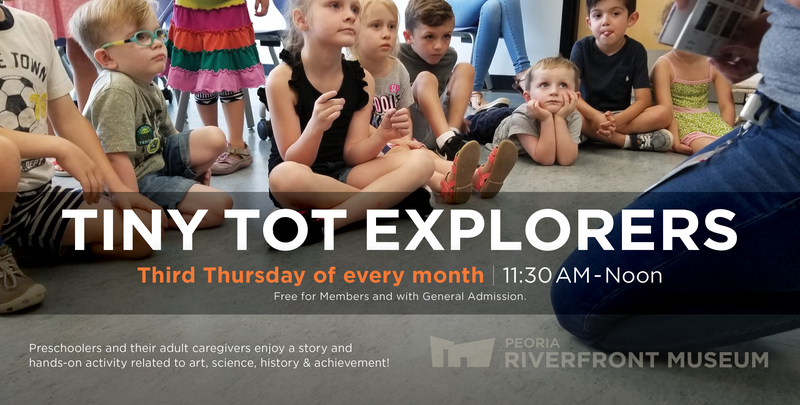 Free for seniors - these educational events take place every other month on Wednesday morning and cover topics from Museum exhibits to educational movies. This month our presentation is by Planetarium Director, Renae Kerrigan, on the 50th anniversary of the Apollo 11 and the Lunar Landing! Enjoy a presentation in the auditorium, then you will be able to explore the museum. Free parking in the covered park deck off of Water Street. 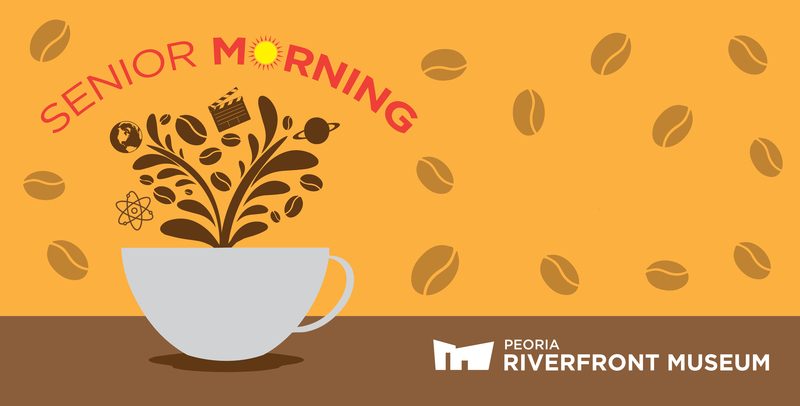 For the full schedule of Senior Morning Lecture Series - click here. Registration is not necessary, but groups are encouraged to call ahead so that we will be prepared. Please call Shelby Lessen at 309.863.3015. 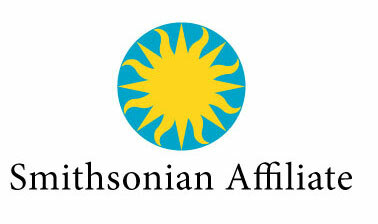 More information available at the Museum or by phone: 309.686.7000. 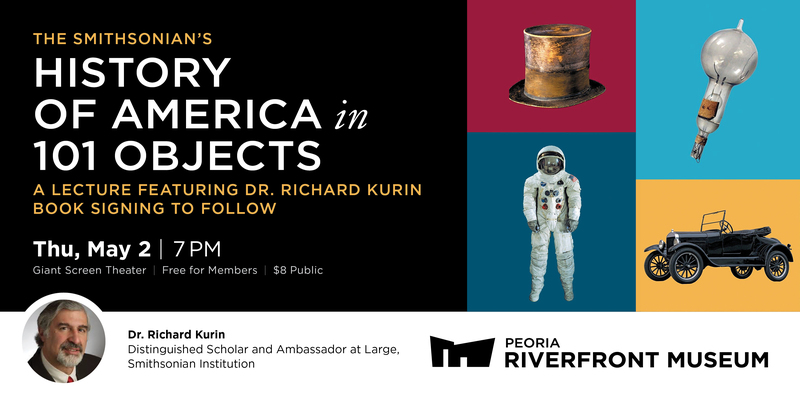 Tickets & more info also available at the Museum or by phone: 309.868.7000. Ages 21+. 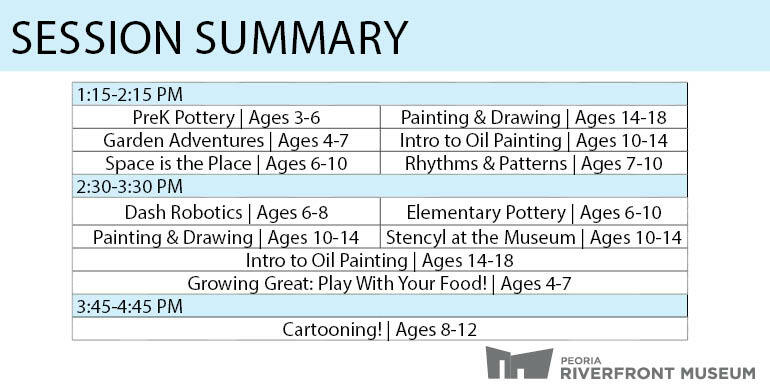 All supplies provided for workshops unless otherwise noted. All paid workshops require a minimum number of participants to run or will be cancelled two business days prior to the start date. Pre-registration required. 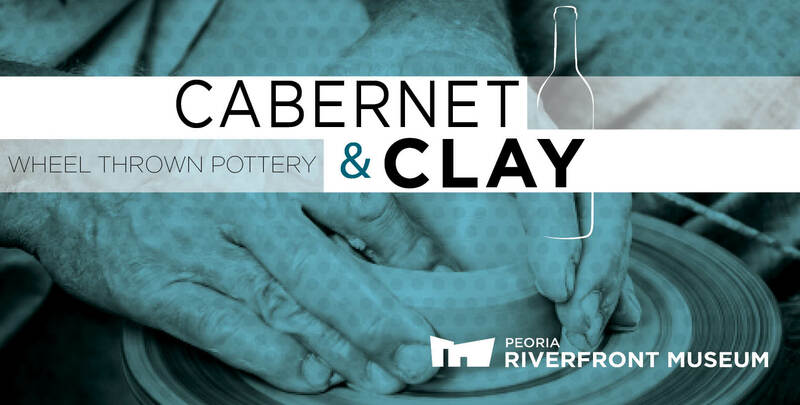 If you are interested in scheduling a private Cabernet & Clay for a special occasion or for your organization, contact Shelby at 309.863.3015. This month's topic is Andrea del Verrochio. 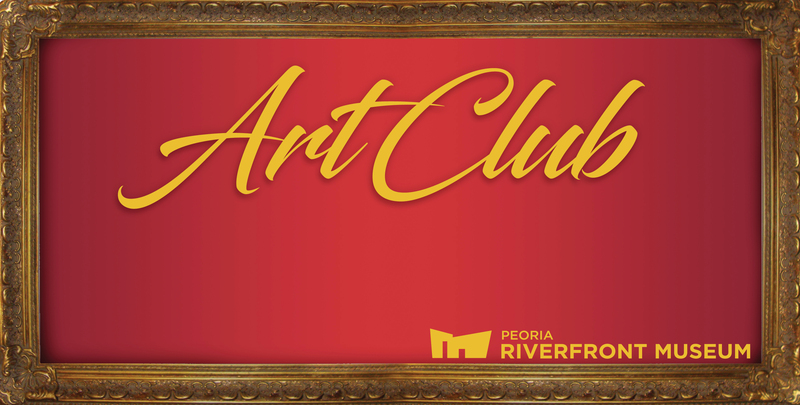 Free to members & with general admission. 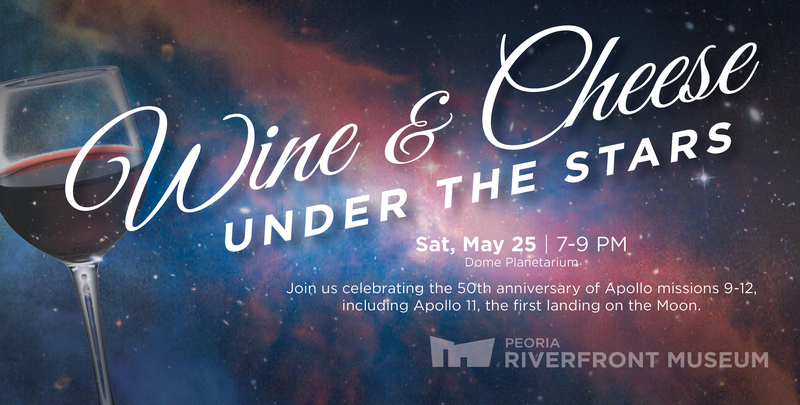 Relax and enjoy a variety of wine, gourmet cheese and crackers under a spectacular full-dome night sky. 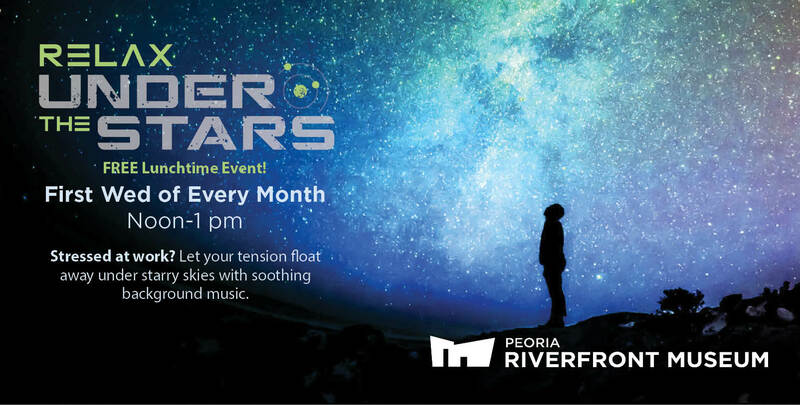 We will start the evening with a tour of the night sky, finding constellations and planets. After a break to socialize and ask our astronomy expert your questions, we will fly through the Solar System and beyond with our immersive Uniview software. 2019 is the 50th anniversary of Apollo missions 9-12, including Apollo 11, the first landing on the Moon. Learn about the history of the Apollo program and take a tour of the landing sites while enjoying wine and cheese in our beautiful planetarium. 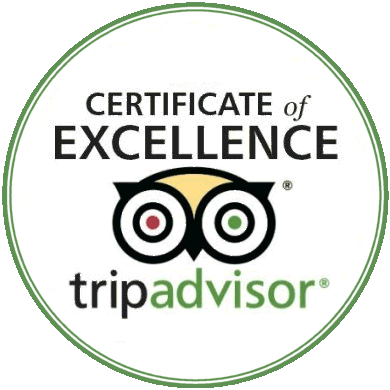 Guests will receive up to three glasses of wine or soda, and a variety of cheese & crackers with paid admission. Doors open at 6:50 pm. Ages 21+. Up to 3 glasses of wine included in ticket. All supplies provided for programs unless otherwise noted. 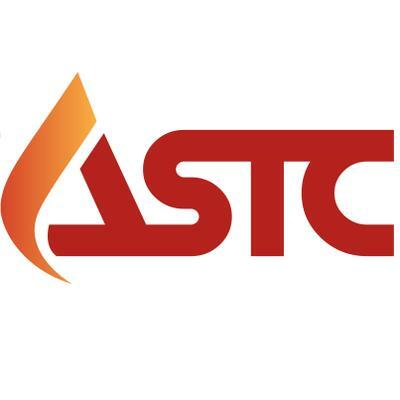 All paid programs require a minimum number of participants to run or will be cancelled two business days prior to the start date. Pre-registration required. 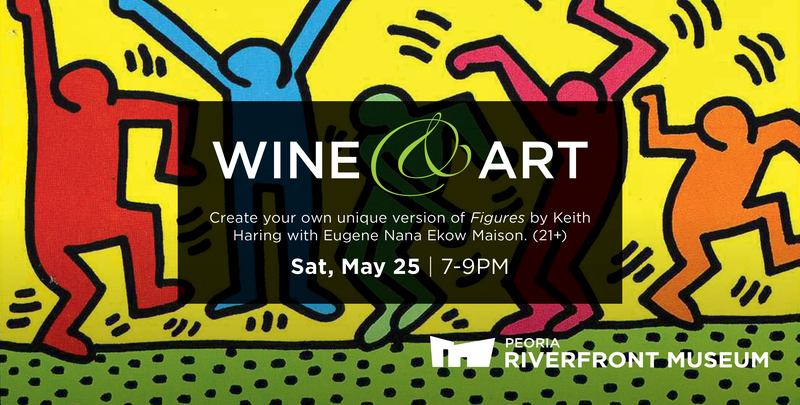 Wine & Art | Keith Haring, "Figures"
Spend the evening relaxing and creating at one of our Wine & Art Night events! Local artist, Eugene Nana Ekow Maison, will guide you in creating your own unique version of Keith Haring's Figures! All materials, wine and light snacks are provided. Seating is limited, so register early! All supplies provided for workshops unless otherwise noted. All paid workshops require a minimum number of participants to run or will be cancelled two business days prior to the start date. Pre-registration required.  If you are interested in scheduling a private Wine & Art for a special occasion or for your organization, contact Shelby at 309.863.3015. 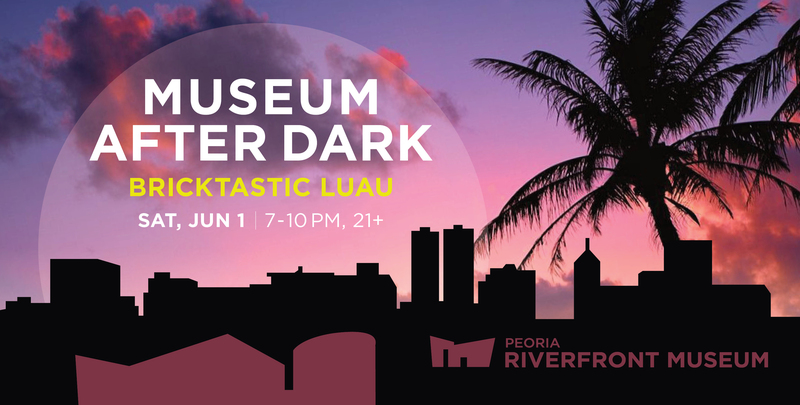 Put on your best Hawaiian shirt and join us for a night of brick building and tropical fun! Sign up for the limbo contest, participate in brick building challenges, and play Bricktionary against your pals! If you are brave enough, attempt the brick fire walk on Sun Plaza. 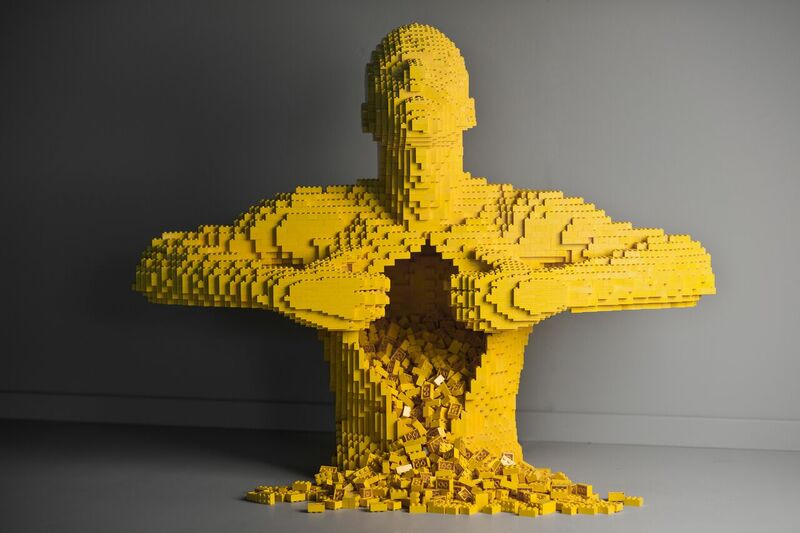 You’ll also have the opportunity to view our amazing current exhibition, The Art of the Brick, without kiddos around! Free parking in the museum's parking garage. If you arrive past Noon, it will be dark in the Dome. Please pause for a few minutes to allow your eyes to adjust to the dark. Food and drink welcome in the Dome. This month's topic is Max Ernst! Robo Rumble | FREE DAY! Robo Rumble | FREE DAY*! 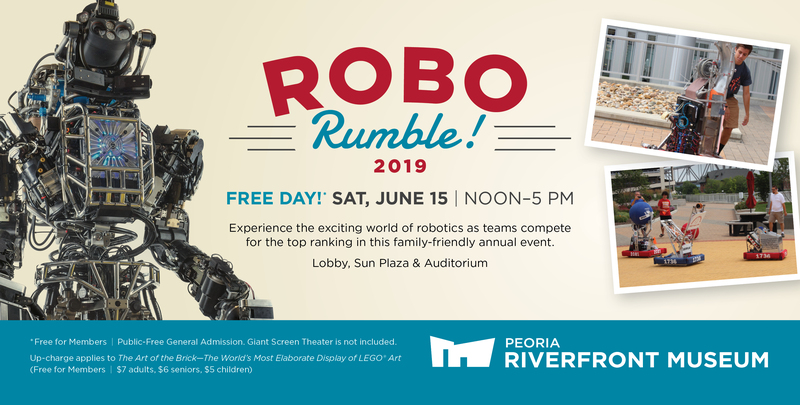 Experience the exciting world of robotics as area teams demonstrate their robots in this family-friendly annual event. 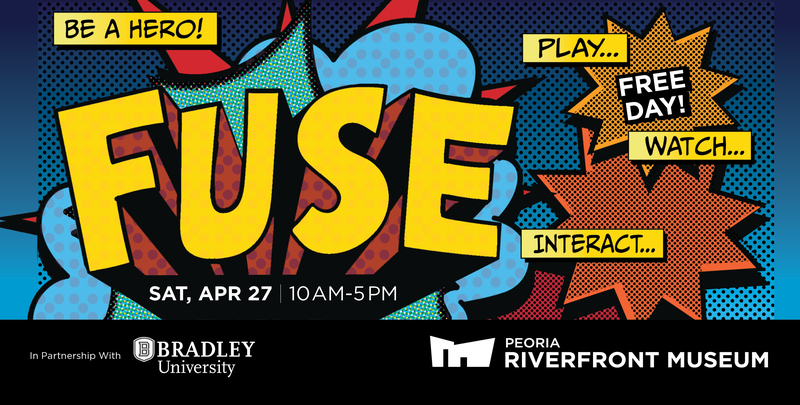 Come out and try your hands on one of these robots, other hands on activities, and connect with these amazing high school students to learn how your kids can get involved with these programs! 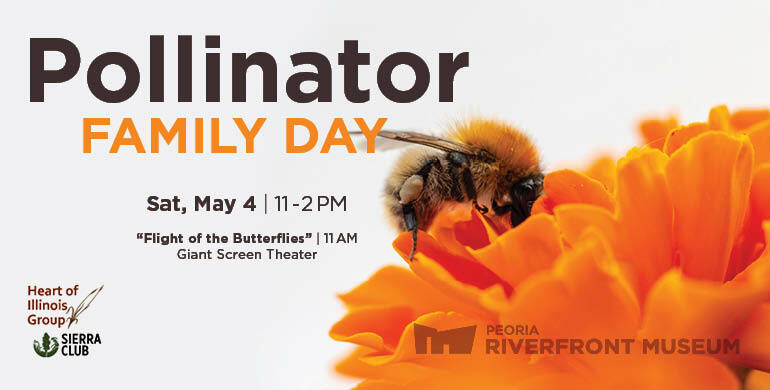 Free for Members | Public - Free General Admission. Giant Screen Theater is not included. For more info call 309.686.7000. 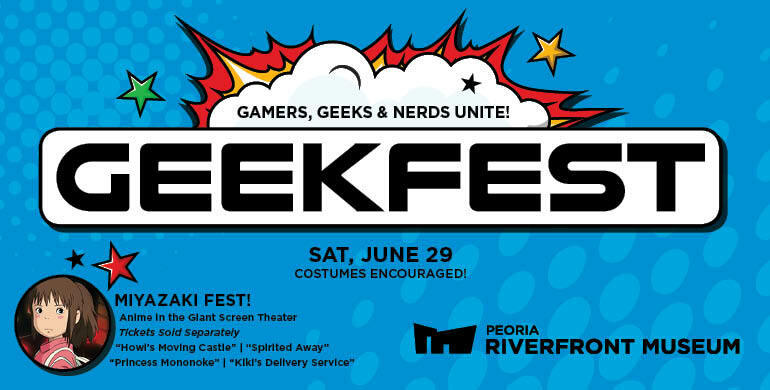 Experience the Museum transformed into a nerdy night to remember at our 2nd annual GeekFest: Round 2. 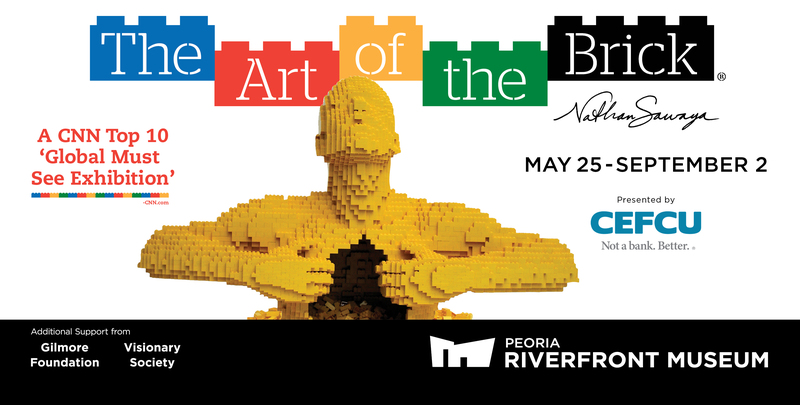 Challenge friends and family to video games, explore our new Art of the Brick exhibition, enjoy "Laser Floyd" and 20-minute live Uniview shows in the Dome Planetarium! Throughout the night there will be awesome panels, fabulous door prizes, awesome exhibitions in the galleries, vendors selling geeky wares and showing off cool stuff in the auditorium, as well as a juried costume contest (Be sure to review our Cosplay and Costuming Weapons Policy) ! Interested in being a vendor, panelist, or activity provider? For more info - click here.